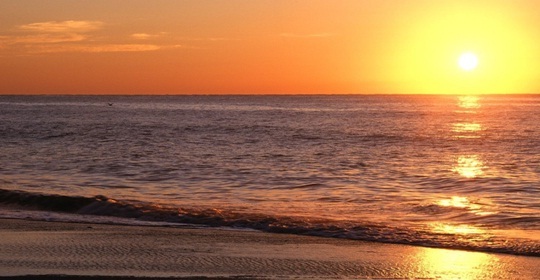 Alibag is an idyllic town on the western coast of India, known as the Konkan region. Alibag has a lovely beach that is unspoiled. 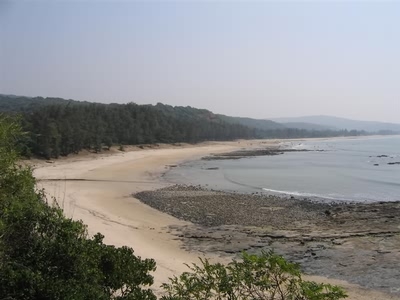 Alibaug is a set of beaches and to plan a holiday in Alibaug the first thing one has to do is choose from over half a dozen beaches in Alibaug. How to reach : Alibag is located about 100 km south of Mumbai along the Konkan Coast. Railways: The nearest rail railway station is at Pen. Through Pen, it is connected to Panvel and onwards to Mumbai and the Indian Railways network. Catamaran/Ferry: The nearest jetty is Mandwa From where catamaran/ferry services are available to Gateway of India, Mumbai. Another port in the vicinity is Rewas, from where a ferry service is available to Ferry Wharf(Bhau cha Dhakka) (Dockyard Road). There is also a jetty at Custom Bandar from where fishermen in Alibag set sail.